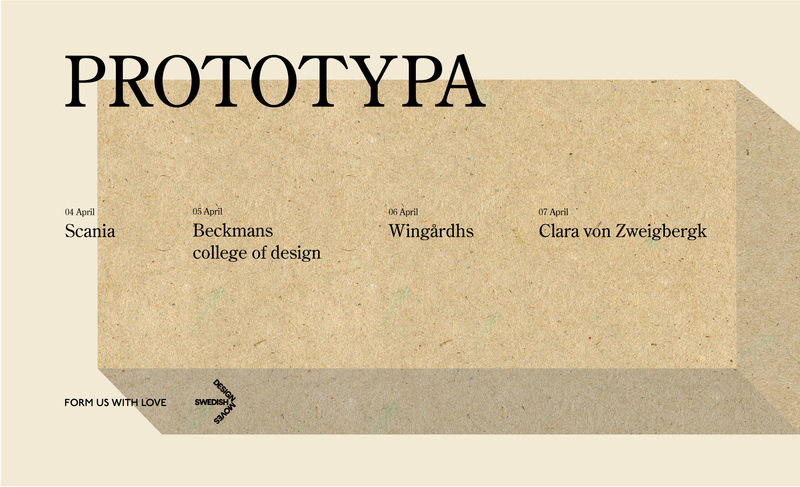 The design studio, Form Us With Love, presents Prototypa - a look behind the scenes at the work of a few of Sweden's leading designers and architects. On April 7th Clara von Zweigbergk will give a talk and present her work - sign up now to secure your spot. During Salone del Mobile Milan this April, Form Us With Love is hosting Prototypa—a four-day series of breakfast talks and workshops. Inhabiting a Milanese architect firm, located in 5VIE—the historic centre of the city—Prototypa takes you behind the scene, into the heart of actual and speculative design assessments. Join four dialogues unveiling the physicality of ideating, in an intimate studio setting, discussing and sharing the impact prototyping has on making things better. A breakfast programme of prototype displays, deep conversations and generous exchange with Sweden’s leading industry figures, moderated by writer and strategist Lia Forslund. First out is a conversation with Kristofer Hansén, Chief Designer at Scania. This followed by a Wednesday morning with Sara Sjöbäck and Tina Eklund, Alumni students at Beckman’s School of Design. 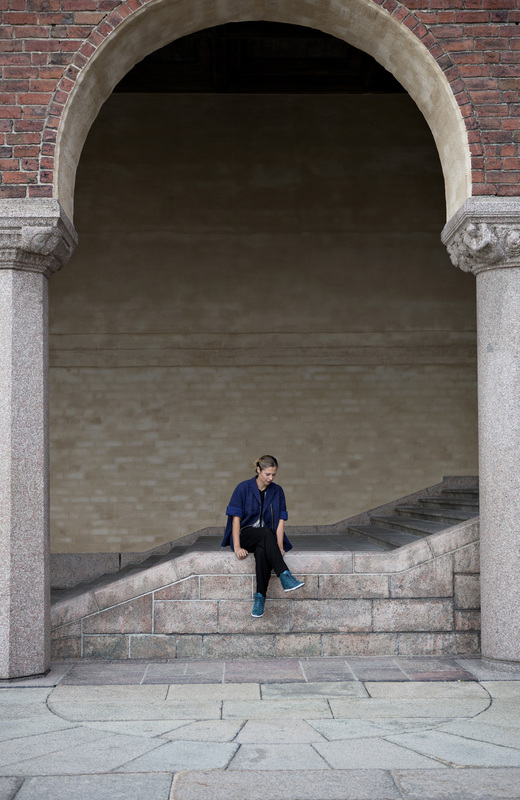 Thursday, offers a dialogue between Helena Toresson and Jonas Edblad from Wingårdh architects. And last but not least, a Friday morning with designer Clara von Zweigbergk.